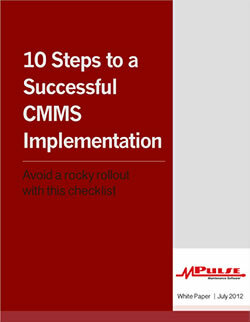 Often maintenance managers are looking to solve specific problems with CMMS software—things like work order management, scheduling, inventory tracking, compliance documentation, and other maintenance-specific workflows. But there’s another big benefit of maintenance software—improved customer service. Every maintenance team has “customers,” whether they are people paying for services (like building tenants) or internal departments that need something done (that’s everyone, from accounting to production to the executive team). When Aaron’s city maintenance department implemented MPulse Maintenance Software two years ago, the big concern was saving money. Serving their customers was certainly a fringe benefit, but not the top priority. Aaron’s department fields all public works requests—everything from downed trees to potholes to missing signs. Each request is recorded in MPulse and assigned to the appropriate team. CMMS software enables maintenance teams to improve their customer service by streamlining communication and increasing access to information. Those two things make a difference to a lot of people who never use the software itself, but appreciate quick response times and detailed answers to questions and/or problems. Maintenance affects pretty much everyone in an organization. Sooner or later, everyone is calling the maintenance team—from the accounting person calling for inventory counts to the executive team asking for performance data to the production folks who need an asset fixed ASAP. Aaron has internal customers too—including the maintenance and repair of the city’s open spaces and facilities. “When something goes wrong, we get the call,” he said. 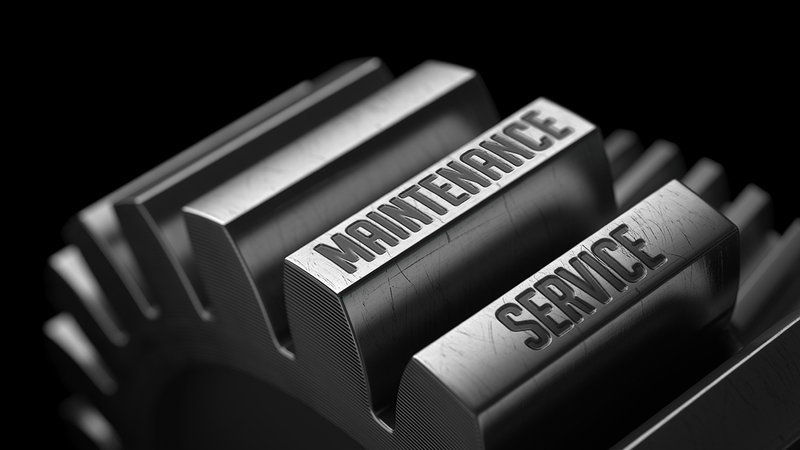 How could CMMS software help you improve your maintenance team’s customer service? What’s your experience with working with internal and external customers? Leave a comment or contact me.